Following a good tradition of posting dark electro/EBM albums which were made available for free by the bands themselves, here's an EP from a Tokyo-based project 2 Bullet. 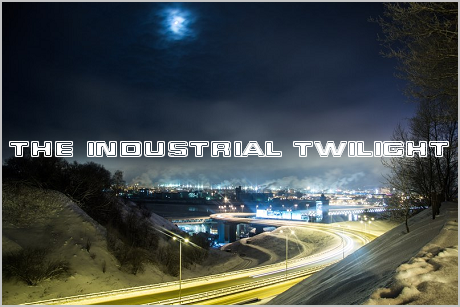 They're among the best known Japanese industrial/electro projects here in post-USSR, and Dee Lee (the mastermind of the band) is well aware of it. Hope I'll see them live one day; the only Japanese band I've seen live so far are their friends Gothika (a/k/a Euthanasie). 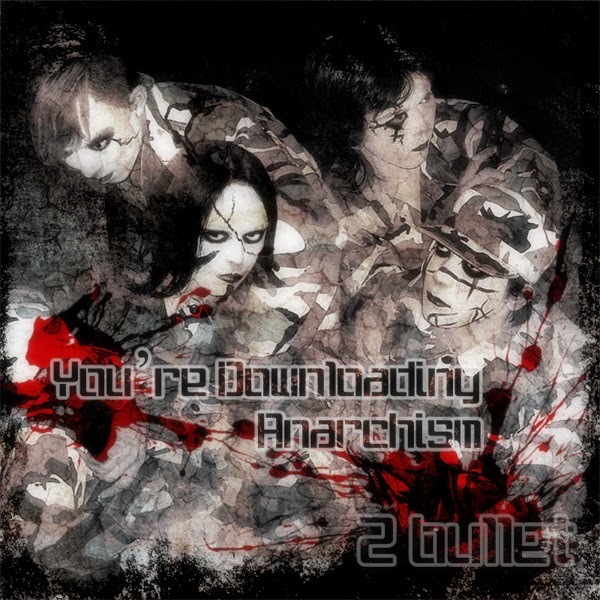 "2 Bullet is an industrial band from Tokyo, Japan. It was formed in 2003, and currently features among its members K (vocals), Dee Lee (guitar/programming), Romy (vocals/bass) and Kentaro (vocals/live performance). N.O.N.E. (a.k.a. Non-Chang) had previously left the band and was replaced by Aki, but Aki left in late June 2007, and N.O.N.E. was available to take up bass duties as well as keyboards, however on 29th December 2007, N.O.N.E once again left the band. In July 2009, Romy joined the group to enhance live performance and play bass. The band name “2 Bullet” relates to the idea of balance of power, and conjures up imagery of two people pointing a gun at each other. This also implies the concept of Mutually Assured Destruction. The band themselves are anti-totalitarian, and perform live in military camouflage and warpaint, in a similar vein to bands such as Funker Vogt. Their motto is “In a revolution, one triumphs or dies”"